Welcome to the Father Georges Florovsky Library! The mission of the Library at St. Vladimir’s Seminary is to serve the needs of the faculty and students of the seminary, and the worldwide scholarly community as well. It represents one of the major assets of the seminary as an institution of higher learning. 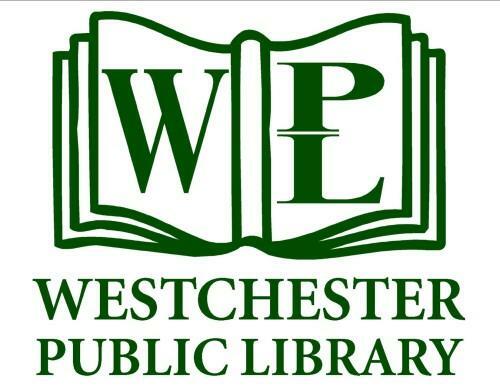 Users are encouraged to consult the Library Guide for information about borrowing policies. The Library currently holds approximately 200,000 volumes and receives over 330 periodicals. This collection is considered one of the richest resources available on the North American continent for research on Eastern Christianity. It is especially strong in the areas of Orthodox church history, Orthodox theology, philosophy, and culture. Significant literature in other areas is also systematically acquired. The holdings have been immensely enriched by the donation of the following private collections (among others): Nicholas Arseniev, Fr. Georges Florovsky, John Kolchin, Metropolitan Makary, Fr. John Meyendorff, Nicholas Ozerov, Anthony Repella, and Fr. Alexander Schmemann. 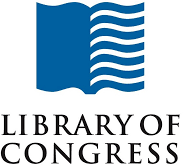 In addition to this vast resource of physical materials, patrons of our Library also enjoy access to the American Theological Library Association Serials (ATLAS) Database (see above). ATLAS is an index to articles in journals and essays in books on theological topics. It contains full-text documents or citations where the full-text is not available. 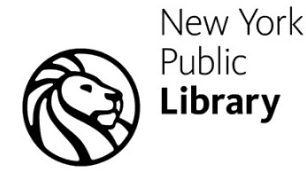 The seminary is a founding member of the New York Area Theological Libraries Association (NYATLA), giving faculty and students ready access to the collections of other major theological libraries in the metropolitan New York area.